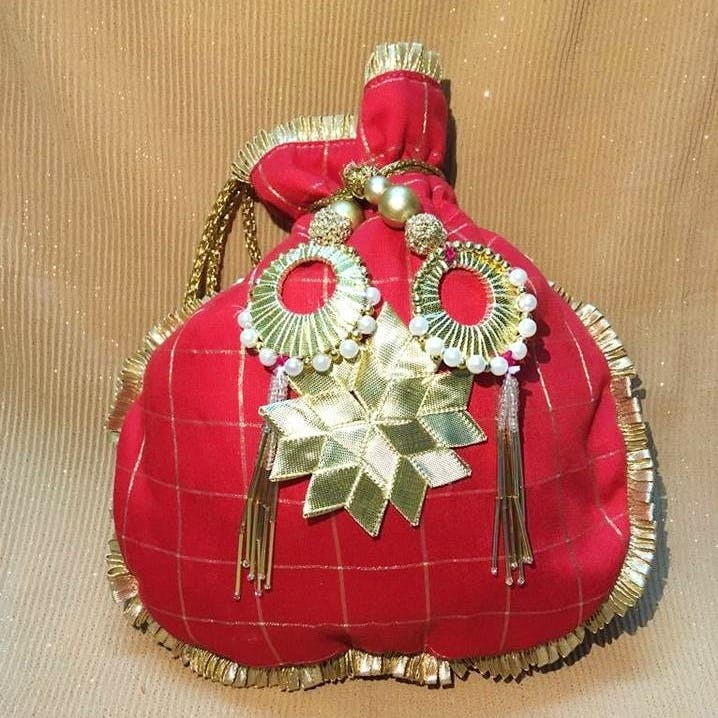 Cell phones, make ups, money and more - get these bags to make it easier for your to carry all that with your Indian attire and not make it look out of place. Wearing traditional is fun and all, but do you never find the perfect bag to go with them? Pitari, a Kolkata home-based brand, makes colorful bags perfect for any saree or lehenga outfit. Sequinned, embroidered, patchworked, tasselled, and and in colours that will compliment your attire perfectly, these will be the perfect solution to your accessory dilemmas. Order yourself one via their catalogs on Facebook and Instagram. They start at around INR 500. They only take payments via PayTM. You will get a 10% discount on orders above INR 1,000.